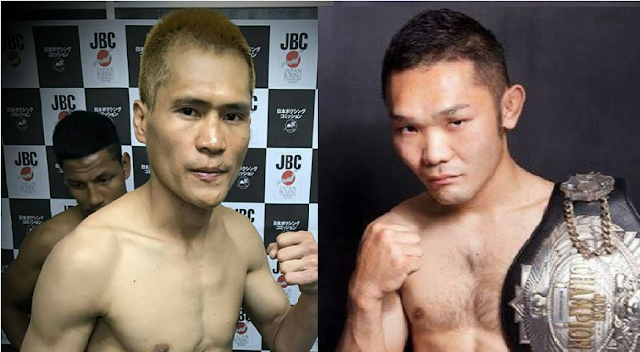 Current OPBF bantamweight champion Mark John Yap of the Philippines will defend his title against the highly rated Japanese boxer Kentaro Masuda. Mark John Yap who is currently residing in Japan will set to defend his title for the first time. Yap has a record of 26 wins including 12 victories by way of KO and has 12 defeats. He is currently world-rated as the no. 12 in the bantamweight division. Yap grabbed his OPBF title after he knocked out Takahiro Yamamoto last year. Yap also won his last fight via KO against Ninmongkol Phetphumgym of Thailand in the 2nd round. On the other hand, Kentaro Masuda is the current Japanese bantamweight champion and wants to improve and seize the OPBF title against the Filipino. Kentaro Masuda has a record of 27W(15KO)-7D, he won his last 6 fights and 4 of those wins are coming by way of emphatic KO's. Masuda won his last fight against the Filipino Romel Oliveros last April via 1st round TKO.